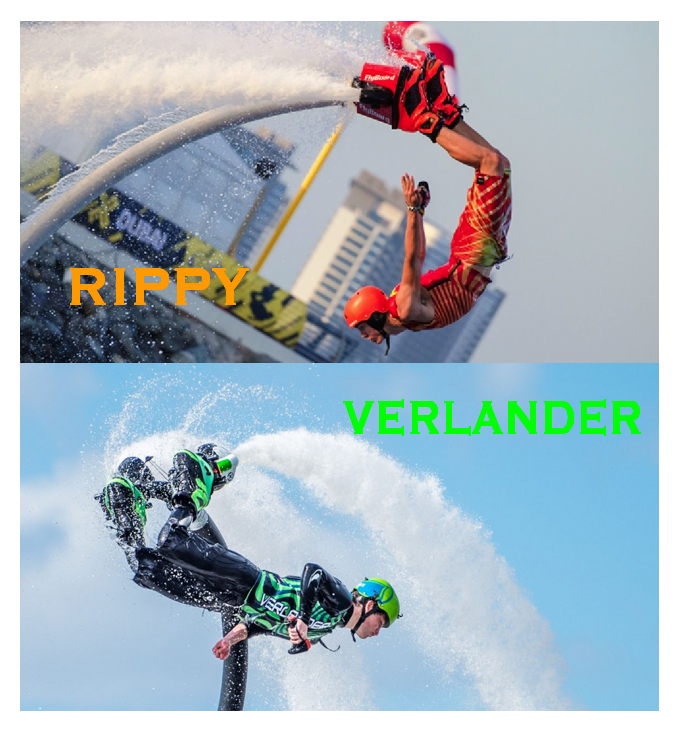 HYDROFLIGHT’S (FLYBOARD) TEXAS TEENS: Rippy and the Poison Dart Frog | Love Productions Inc. In the world of hydroflight (Flyboard), there are two Texas teenagers that have a special drive and desire to take the sport of ‘jetboarding’ to the next level of public awareness and acceptance. Their names are Damone Rippy and Hunter Verlander. WATCH VIDEO FOR AWESOME FLYBOARD ACTION!